Why Do We Value Truth In The Abstract, But Not In Practice? Someone is lying. 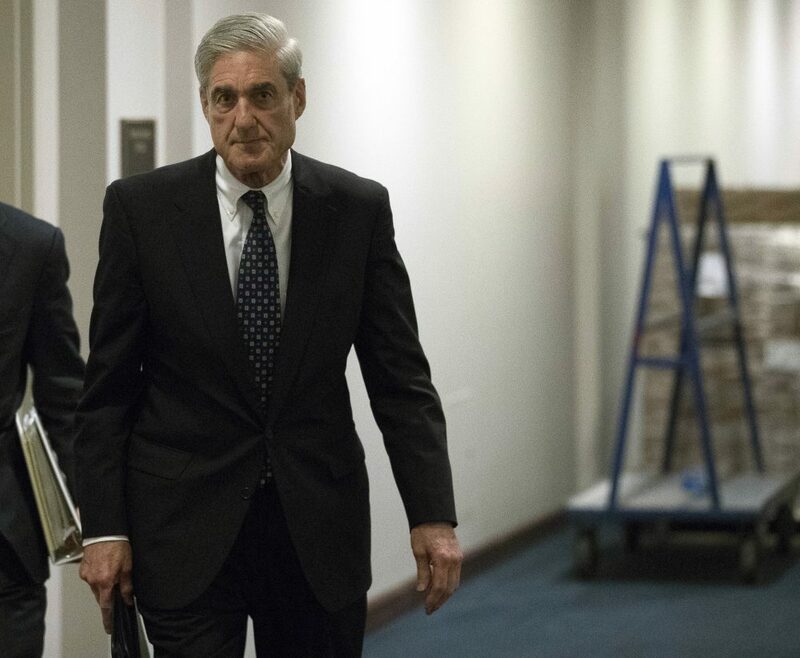 It is not possible that both of the following statements are true: President Trump ordered the firing of special counsel Robert Mueller (as sources have told The New York Times) and the president never considered firing Mueller (as Trump himself has said). The spotlight is on the Russia investigation and whether or not the president engaged in obstruction of justice. But a larger issue is at stake: the honesty of our government officials and what, if anything, we can do to promote truth-telling. As a social psychologist, I study social policy issues, including honesty and lie detection. Honesty is a cherished value in both the public and private spheres. In surveys, Americans consistently reaffirm that honesty is an important value, particularly in our leaders. Yet, in practice, we are partisan advocates and accept that those with whom we agree can shape facts to best make their ideological cases. It has become normative to prevaricate — and some are brazen enough to defend the practice. We need to acknowledge that the problem is not only with our leaders, but with us, the public. Why do we highly value truth in the abstract, but not seem to care about it in practice? One reason is that it is often difficult to discern the truth. The president sounds and looks convincing, even when he makes statements that are demonstrably false. President Trump has a unique style, but his ability to appear non-deceptive is not at all unusual. Politicians, like any practiced public speaker, rarely reveal stereotypical features of dishonesty — sweating, looking down, nervousness. There is, it turns out, little evidence that we can tell if someone is lying just by observing their behavior. Even judges and police officers who are, in effect, professional lie-catchers are not very good arbiters of truthful and deceptive behavior. Compounding the problem, we overestimate our ability to detect others' dishonesty. We are “blind to our blindness,” to use an expression of psychologist and Nobel Laureate Daniel Kahneman. Some believe there are indicators of deception invisible to the naked eye, but if so, prodigious research efforts have failed to identify them. Nearly 100 years ago, the psychologist and creator of the Wonder Women comic book series William Marston argued that the effort it took to lie could be detected by monitoring an individual’s physiological responses. His work led to the modern polygraph test, aka “lie detector.” The idea that there is an objective test to assess lying may be comforting, but numerous scientific reviews — including a 1983 study I led for the Congressional Office of Technology Assessment — debunked the notion that physiological changes are a reliable indicator of deception. As individuals, we may think we can accurately report our own experiences, but our memories change as we recall and retell the experience. The more retellings, the less we may remember of the initial experience. Lie detector tests don’t actually assess whether we are telling the truth. They are fear detectors. They assess our fear of being caught. But if you don’t fear those consequences, or are confident you can “beat the rap,” there may be no reason to be anxious. Politicians, of whom Trump is only the latest (and perhaps, most extreme) example, never seem anxious even when making demonstrably false claims. If we cannot detect liars, but want others — particularly our political leaders — to be honest, what can we do? The first step is to make clear that truthfulness is important to us. Political leaders who engage in dishonesty, even if it is not illegal, need to be held accountable. At the same, we need to make it easier for political figures to admit error. Not all errors should end a politician’s career, and sometimes it is more important to hear the truth than to mete out punishment. We need to acknowledge that the problem is not only with our leaders, but with us, the public. Whatever the flaws of our public officials, too often we encourage their dishonesty by applauding those who are willing to say and do whatever it takes to accomplish goals that we share. We need to find a way to support politicians who give us an honest appraisal of policy issues and even acknowledge the possibility that they are wrong. What is perhaps surprising, is that there is not more dishonesty. One reason we have been spared is that we live in a surveillance-saturated world. Audio and video recordings, along with electronic communications, are near-ubiquitous. But not everything can or should be surveilled. At the same time, not all that is recorded will be interpreted truthfully. Despite the fact that we often have recordings, written records, tweets and other objective measures of what was said and done, prevarication exists. It persists because for some, there is no objective truth. But such a view is nihilistic and a recipe for an unstable society. Albert Einstein once wrote, “Whoever is careless with the truth in small matters cannot be trusted with important matters.” Carelessness about the truth is eating away at our trust in government and the democratic process. Honesty is not just an abstract value but a necessary ingredient of leadership in matters small and large. It’s not only a question of which leaders we select, but how we allow them to govern. 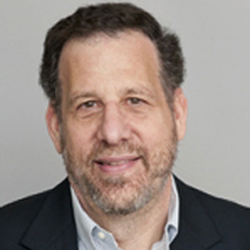 Leonard Saxe is a social psychologist and professor at Brandeis University. He studies social policy issues, including honesty and lie detection.